She is just beautiful! Congratulations to you and your family on the newest member. 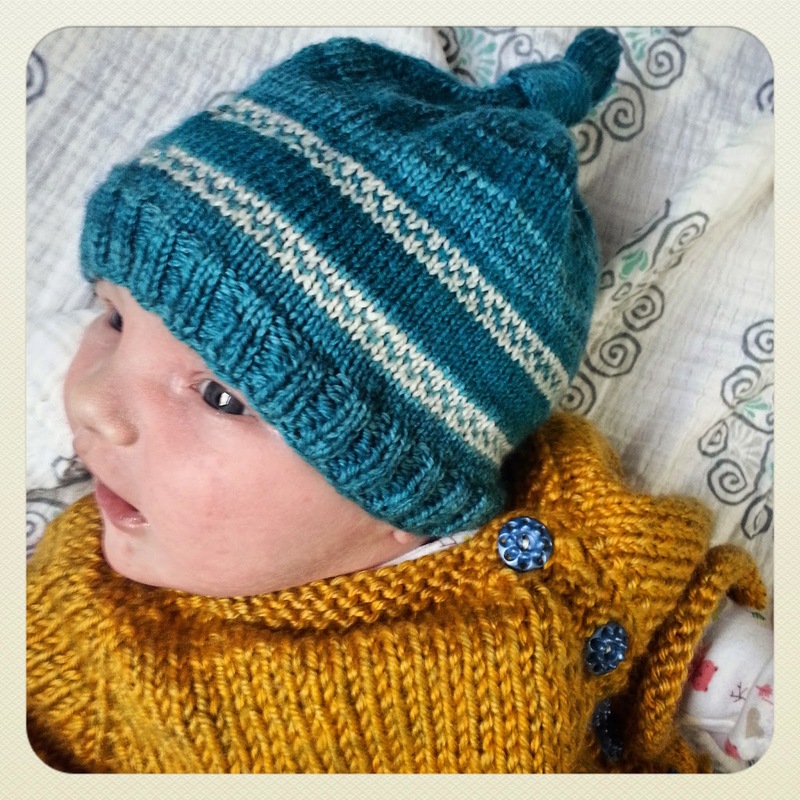 Your baby knits are beautiful! 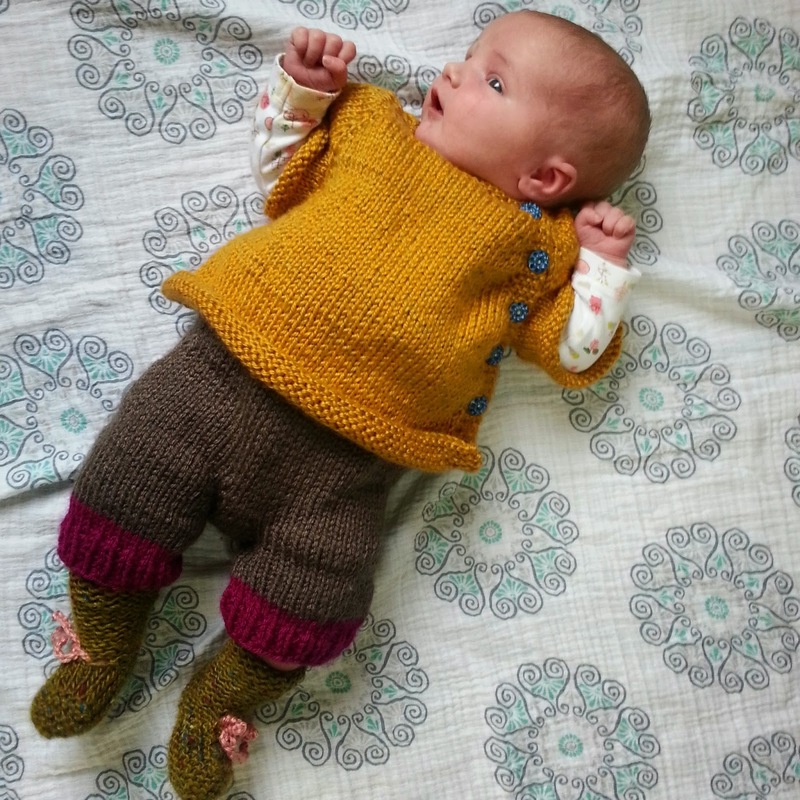 My daughter is 'only' four months and has outgrown everything. She is also very close now to 'wanting out of my arms' - therefore yes, let's savour this special time moment by moment! 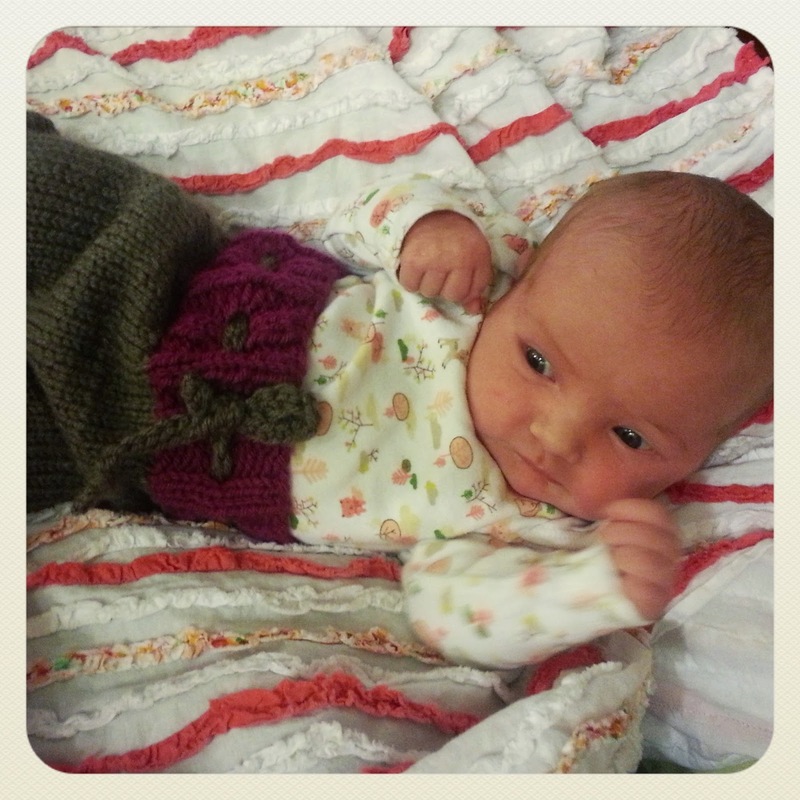 Congratulations - she'a adorable and her handknits are beautiful. 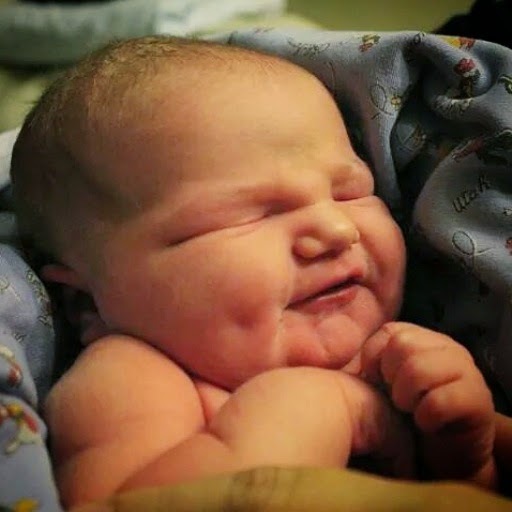 Congratulations - she is beautiful! 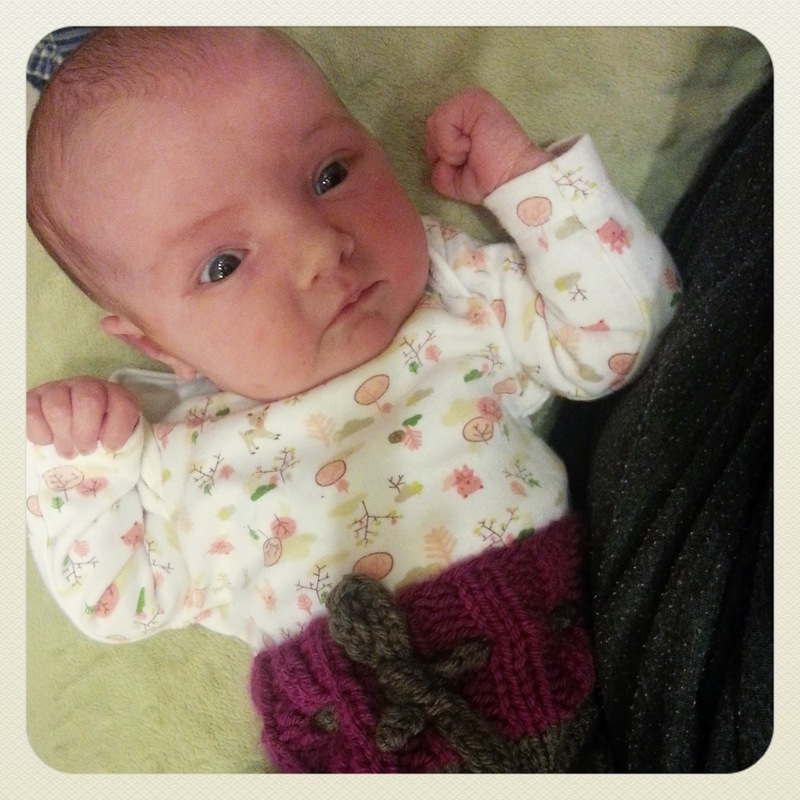 Love all her knits.